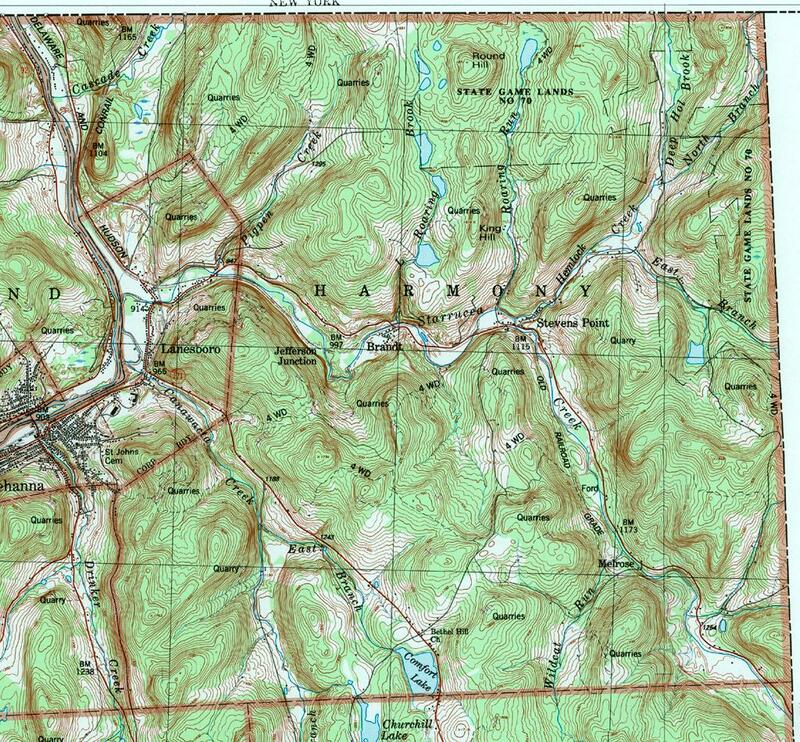 Image Map: This is a clickable image map of townships and boroughs in Susquehanna County Pennsylvania. 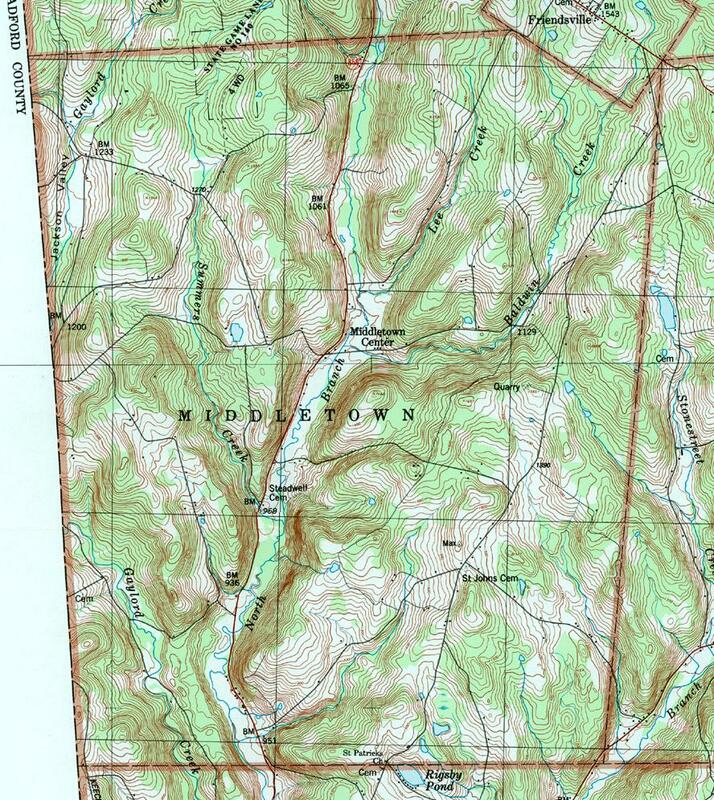 A text list of the township maps is shown below. 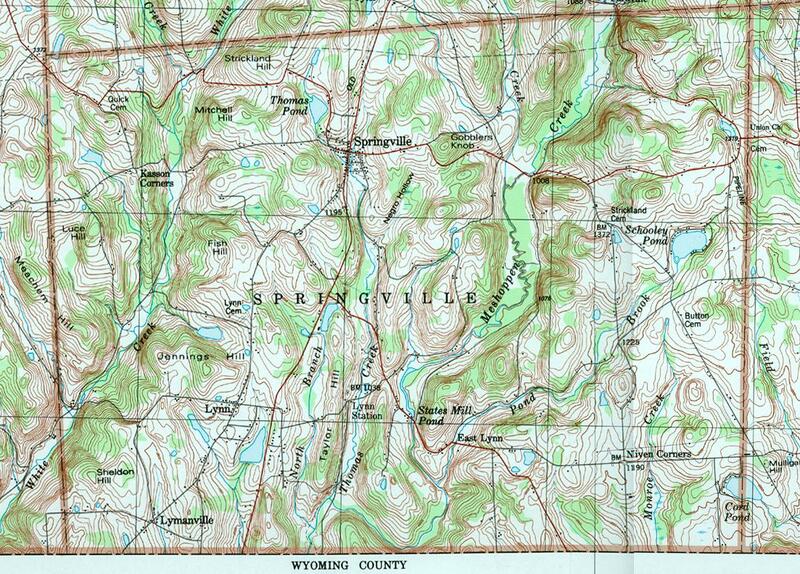 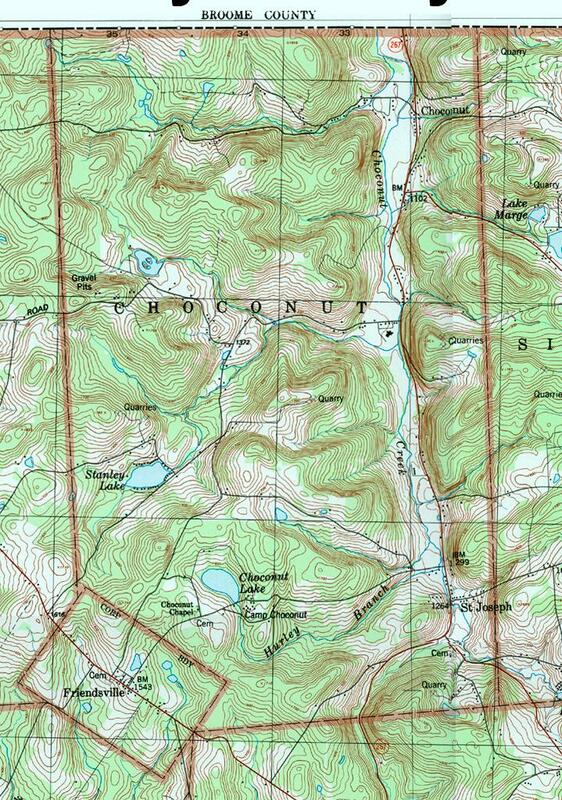 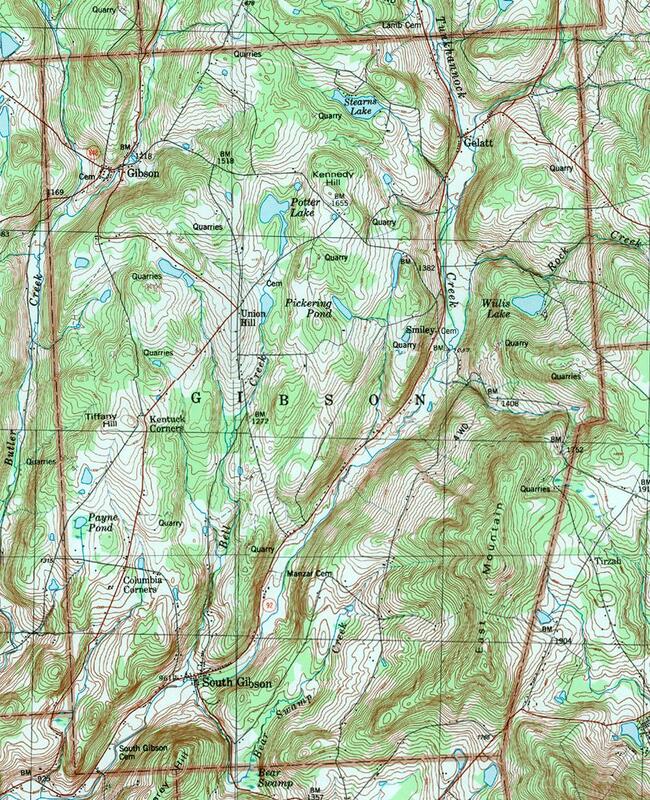 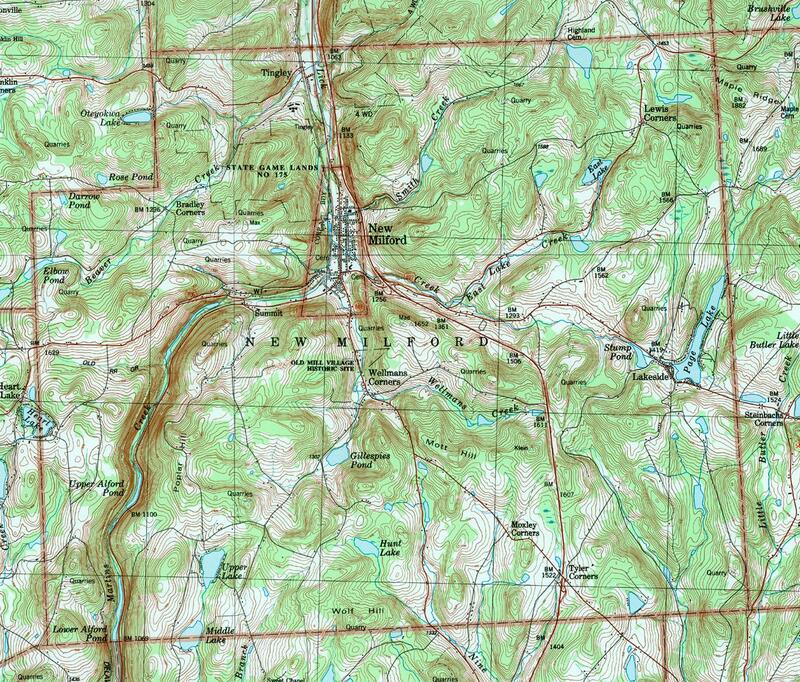 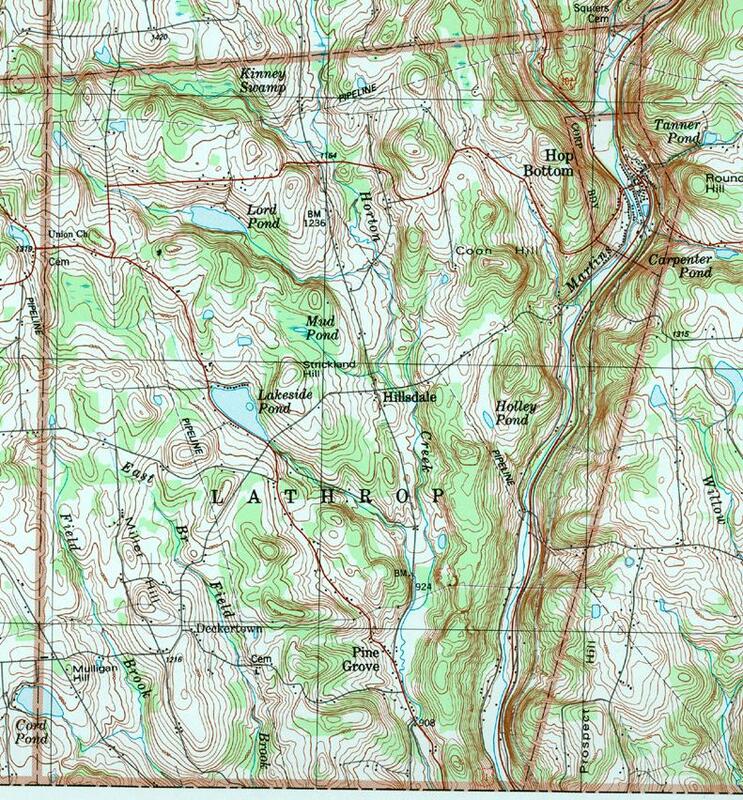 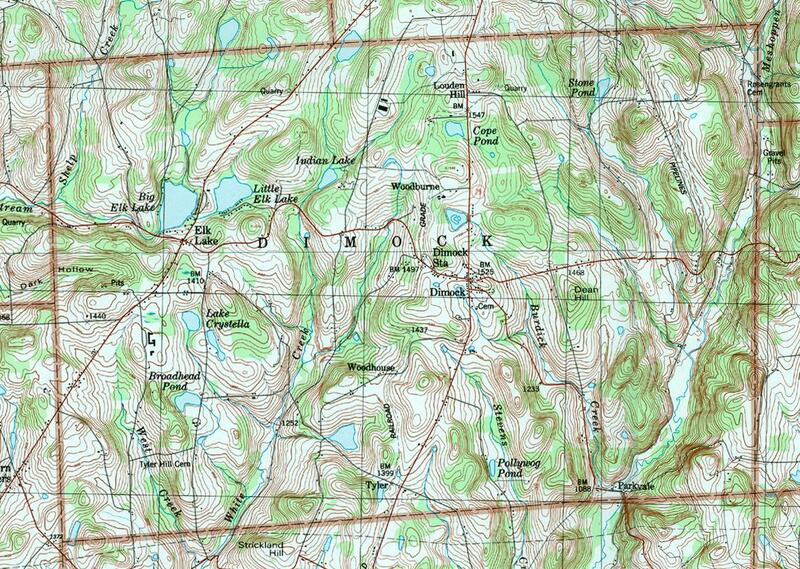 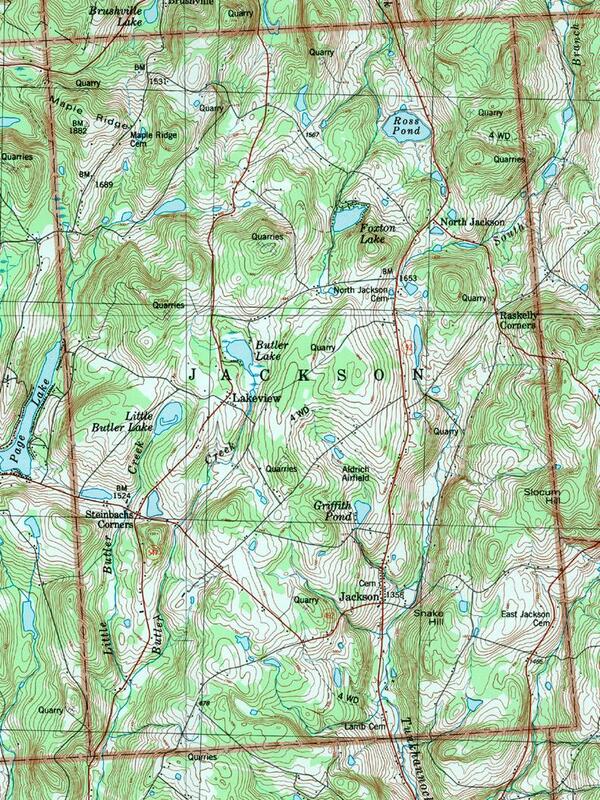 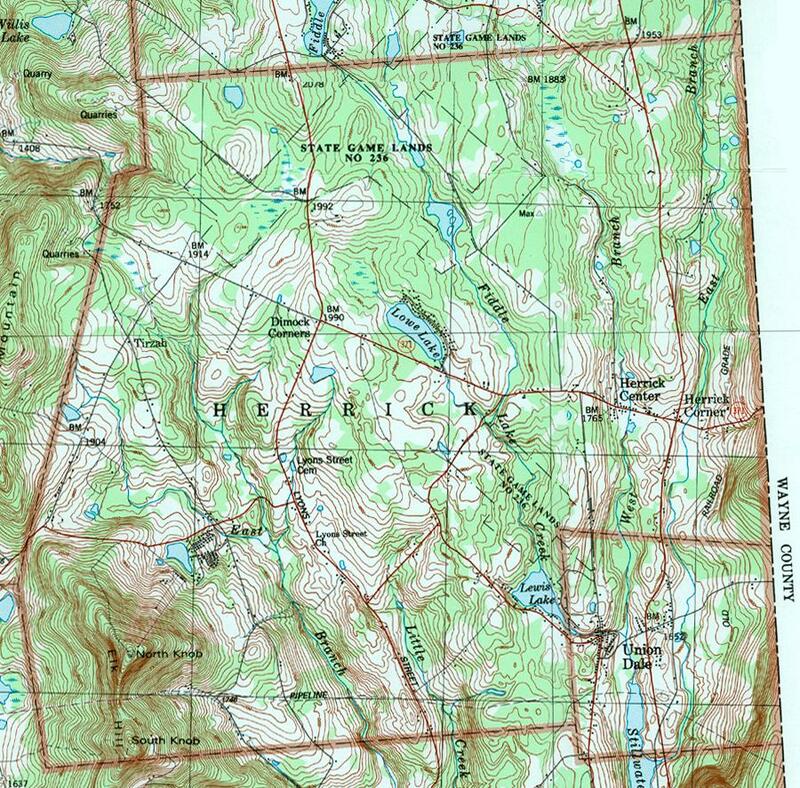 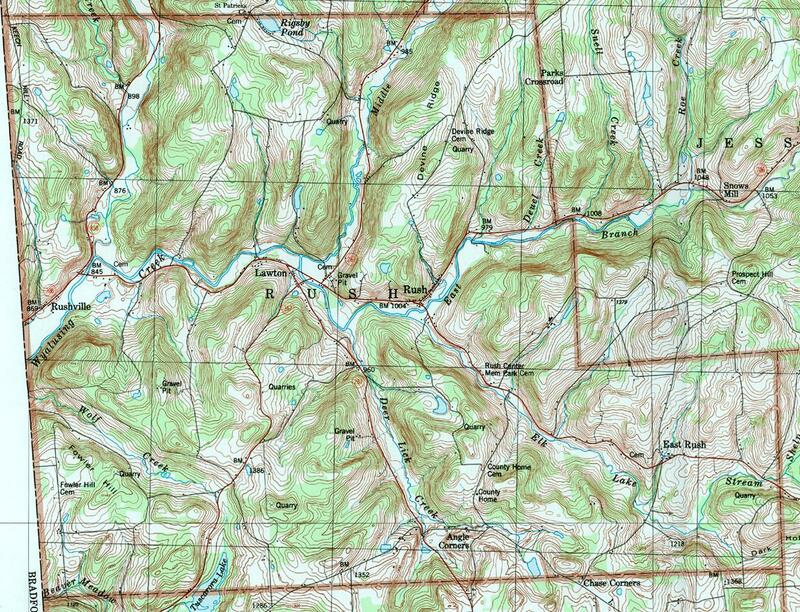 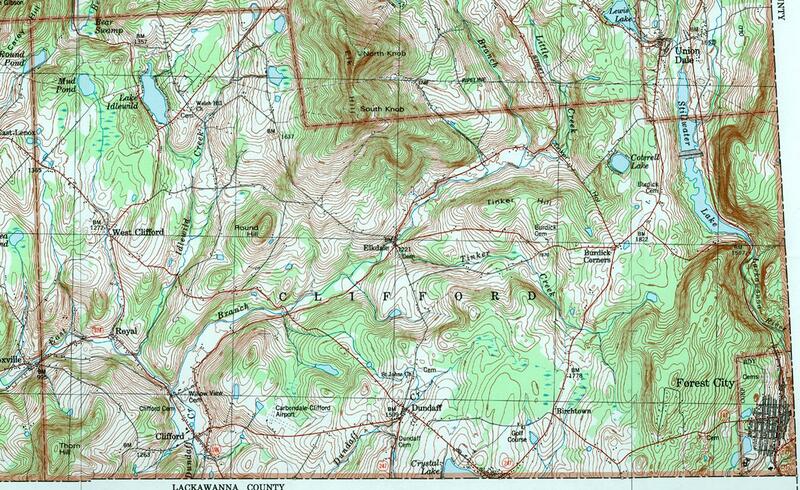 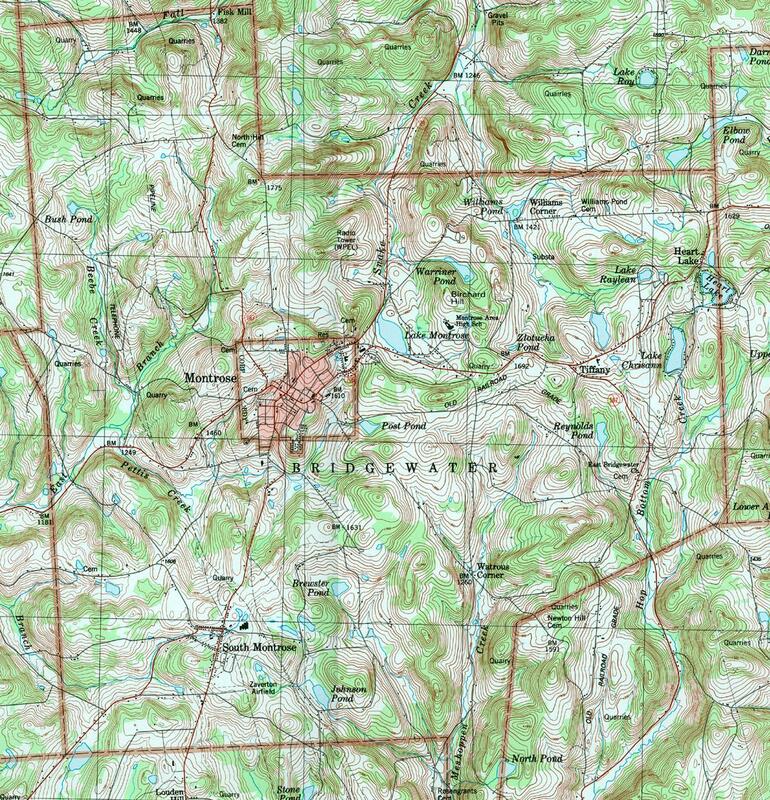 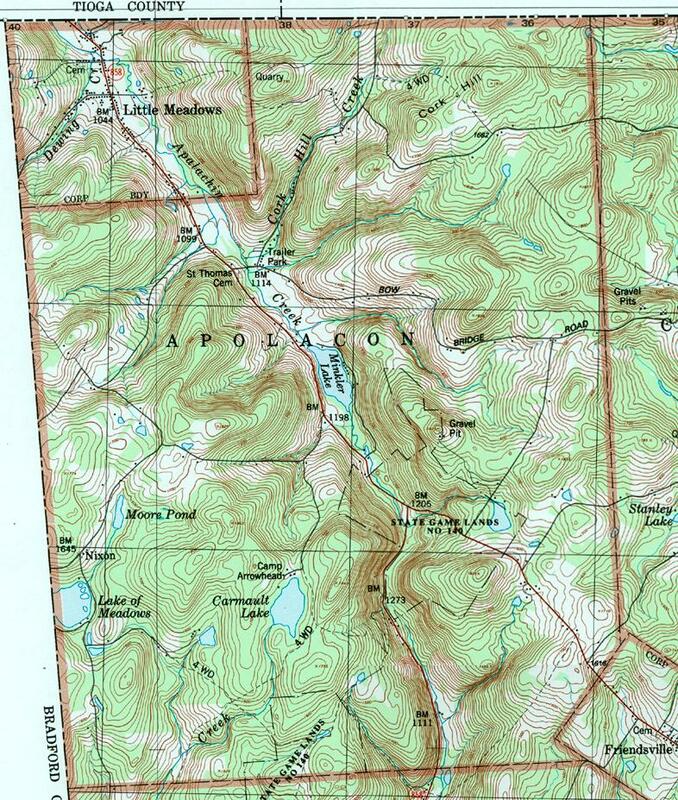 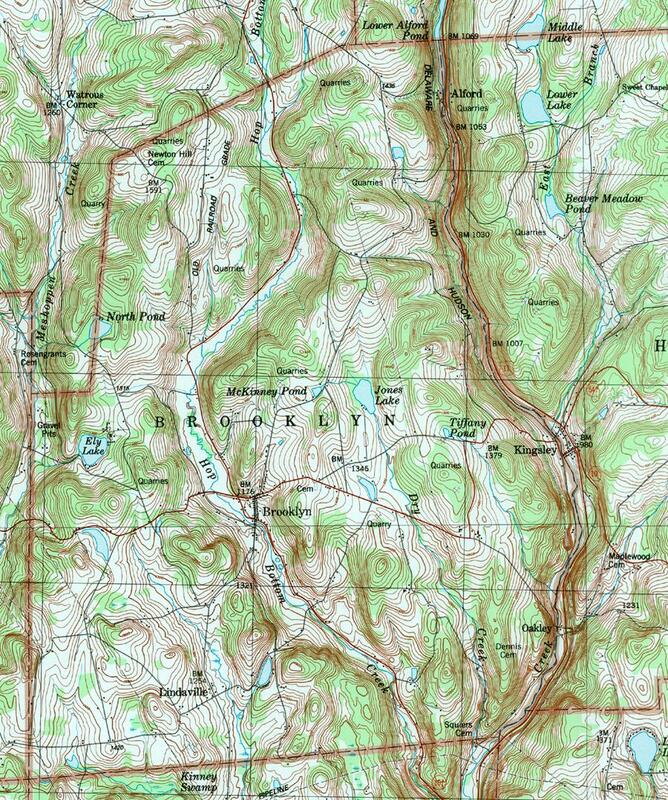 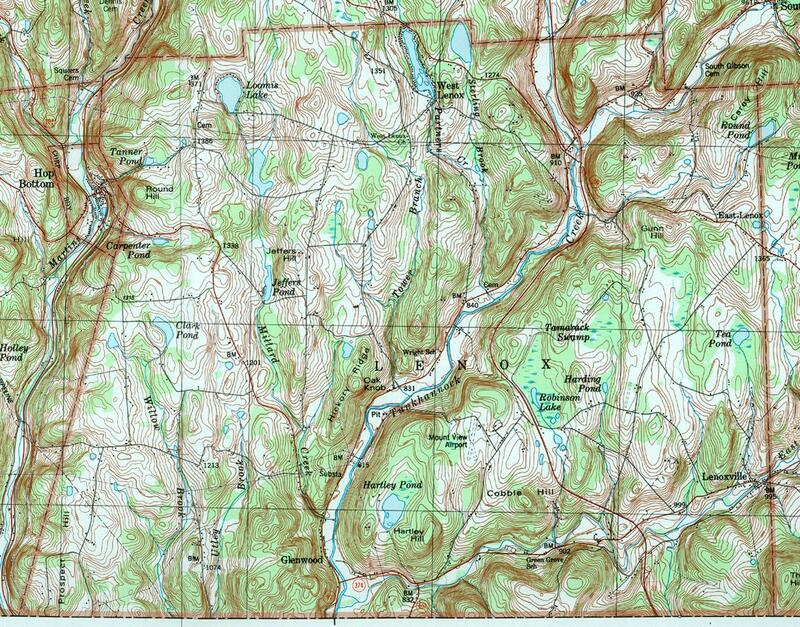 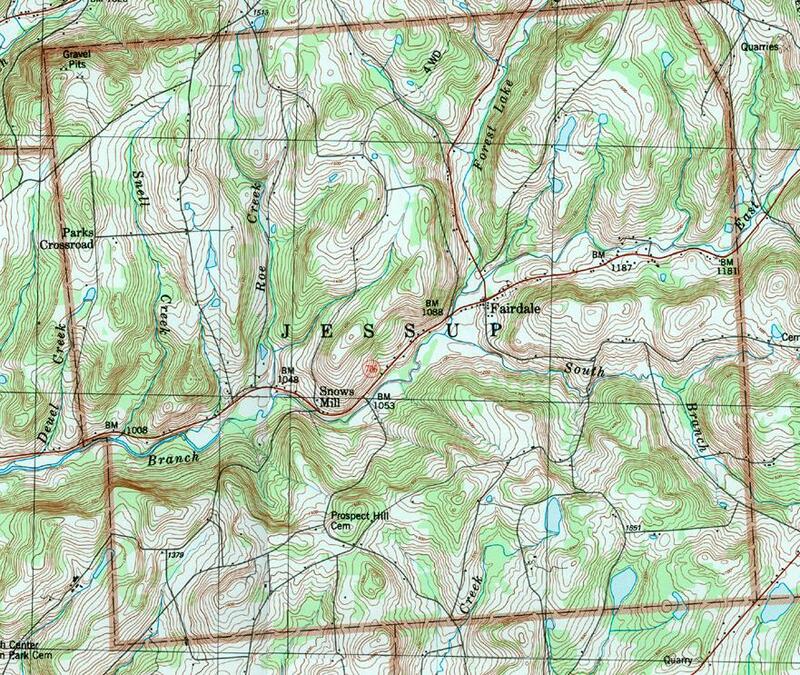 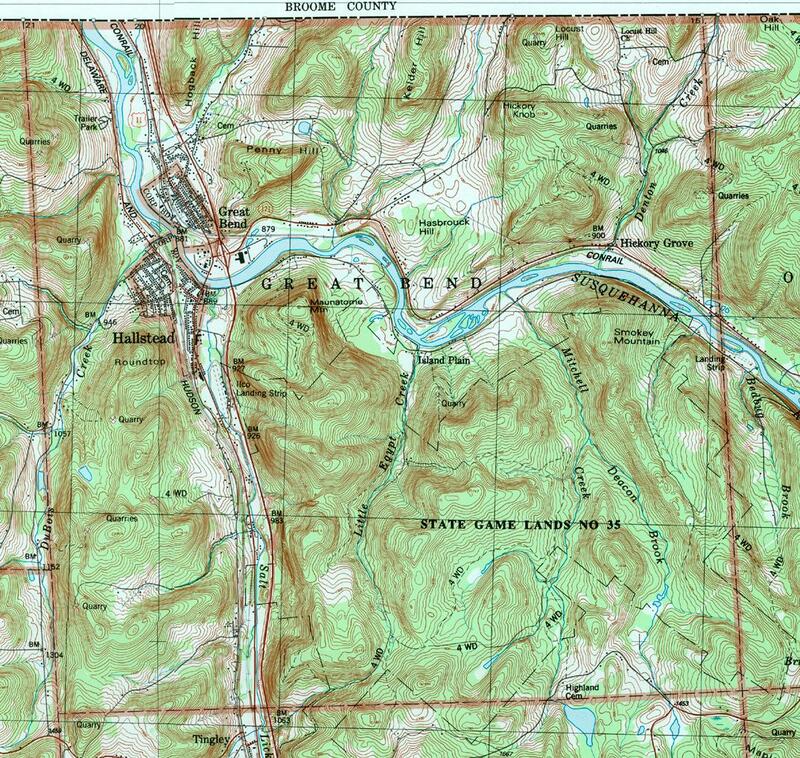 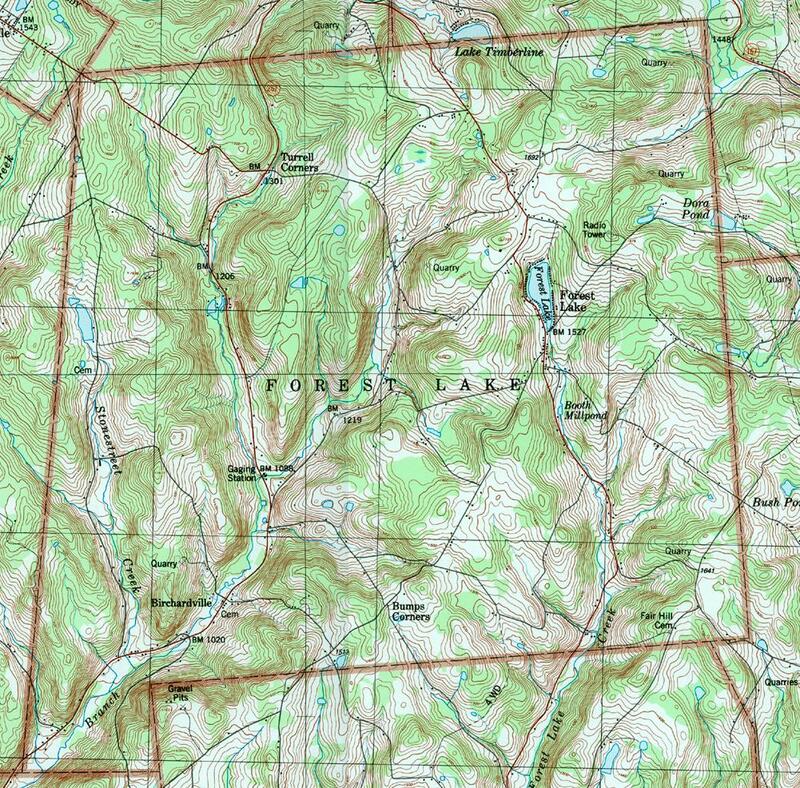 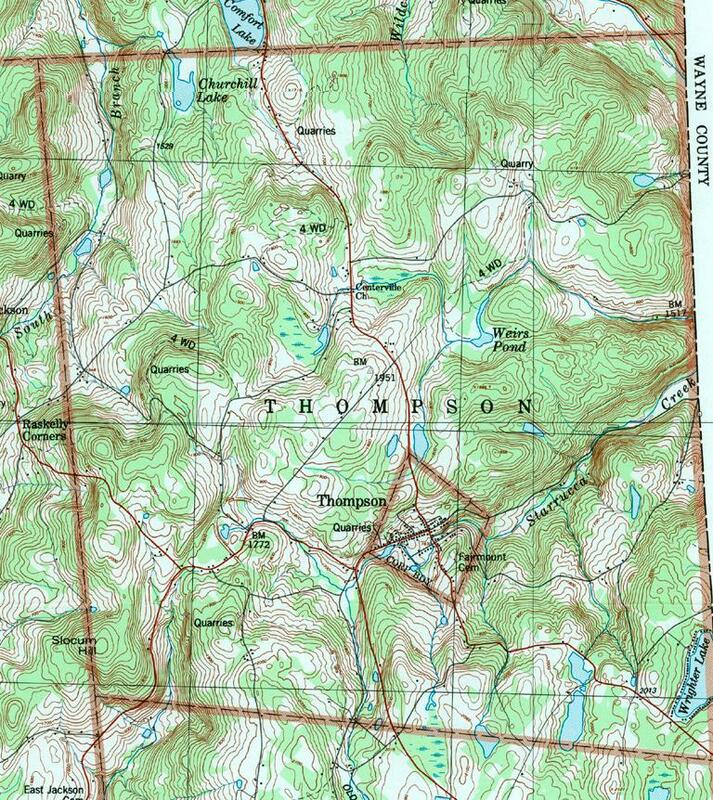 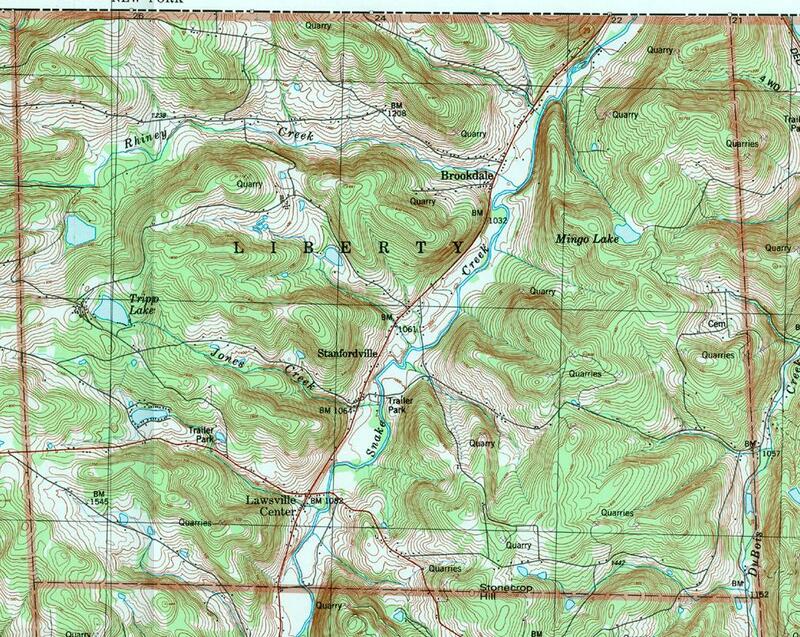 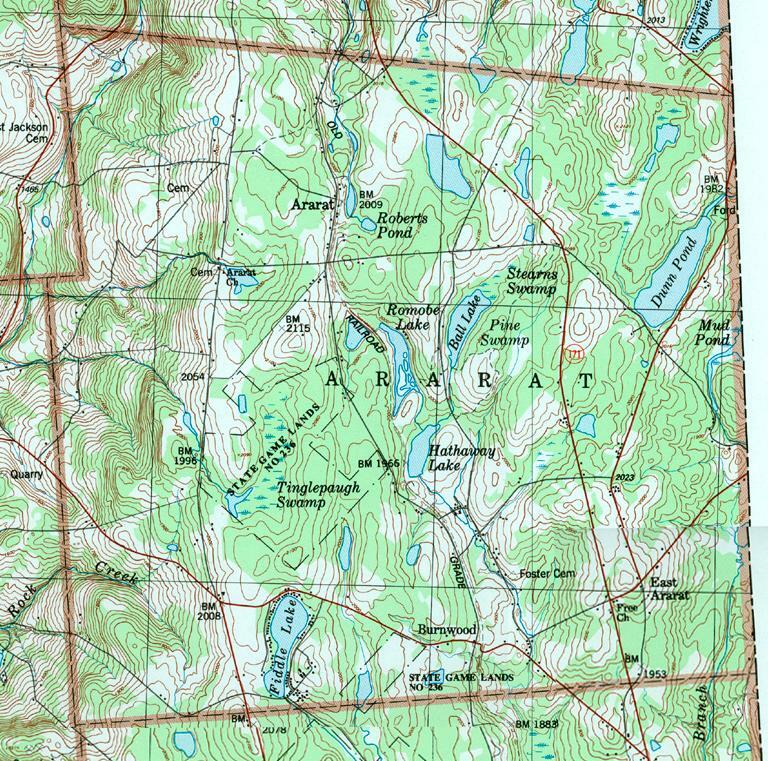 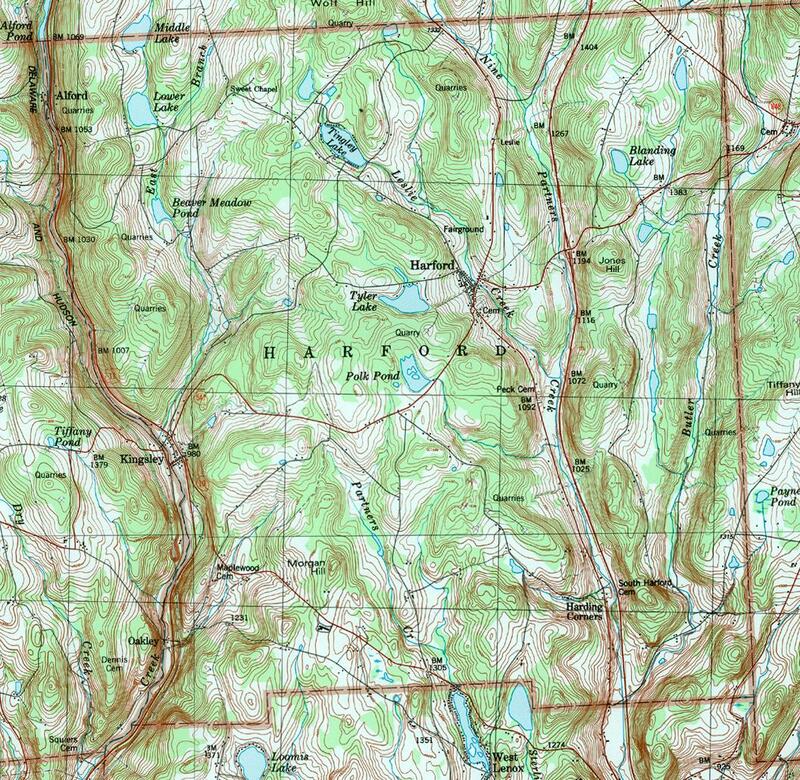 The township images are cropped from a 1/50,000 USGS Geological Survey Map of Susquehanna County dated 1987; based on 1/24,000 maps dated 1945 (69PR) through 1968. 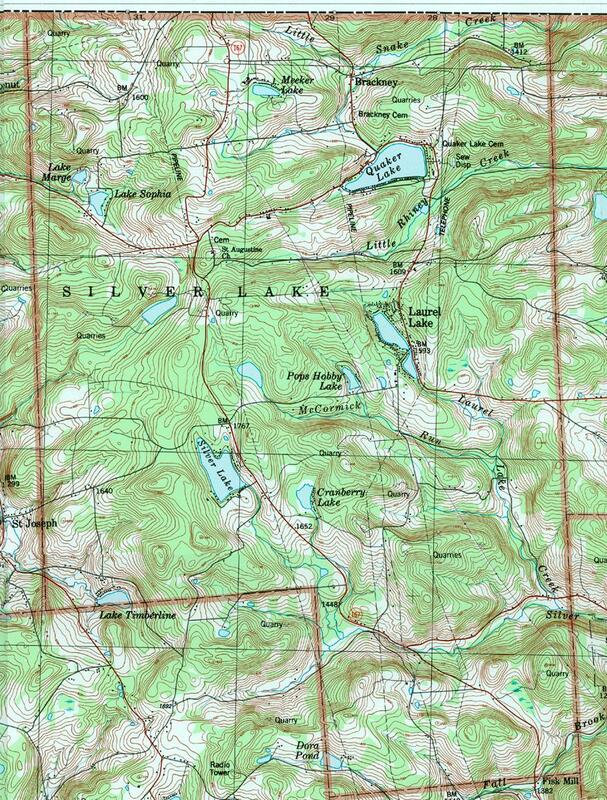 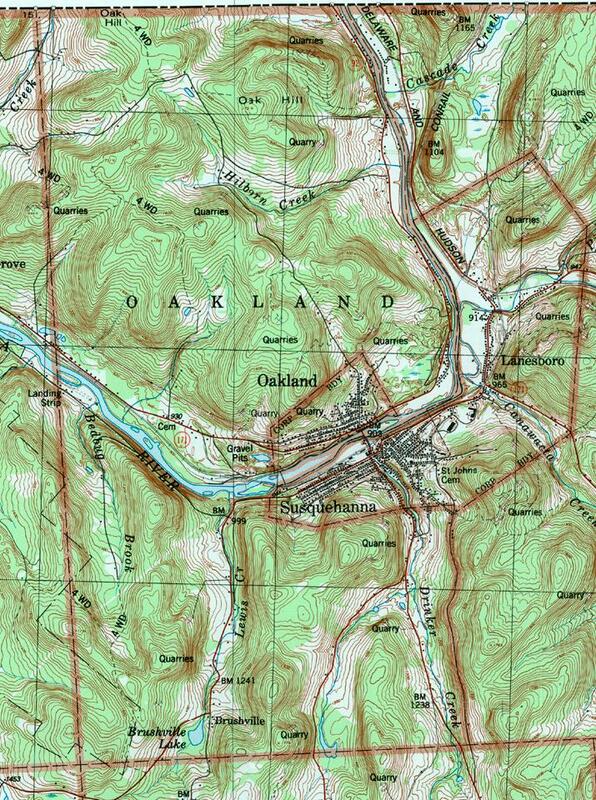 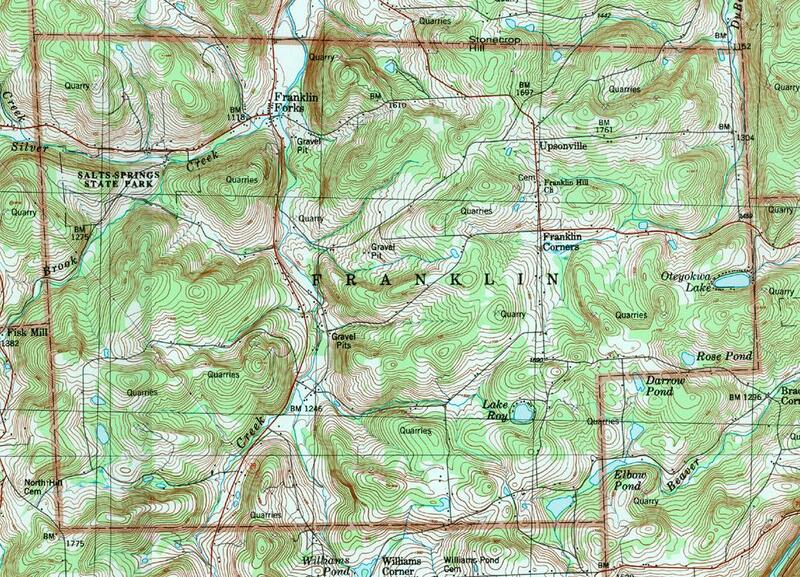 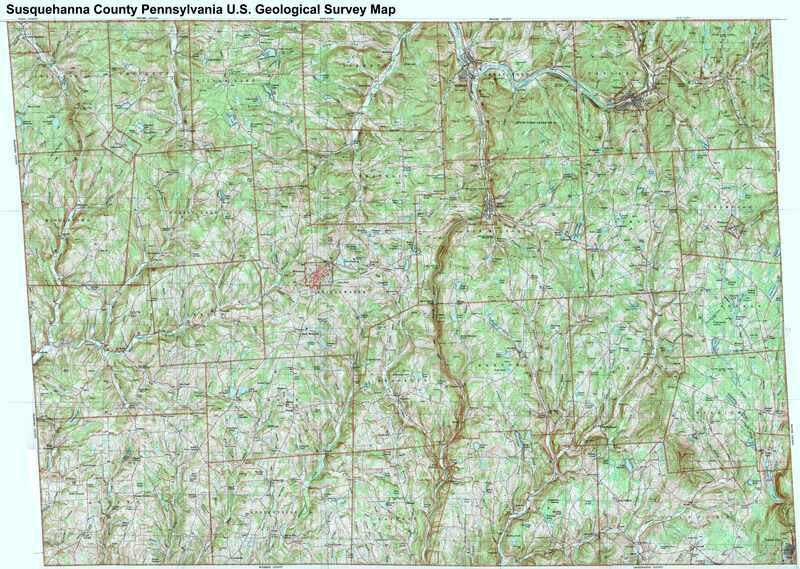 Adjacent counties shown on the image map have active links to their USGS maps. 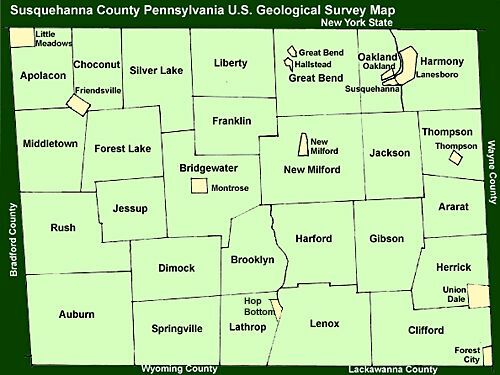 County Genealogy Sites: There are links to Pennsylvania county USGenWeb sites at the bottom of the Pennsylvania Map Index page. 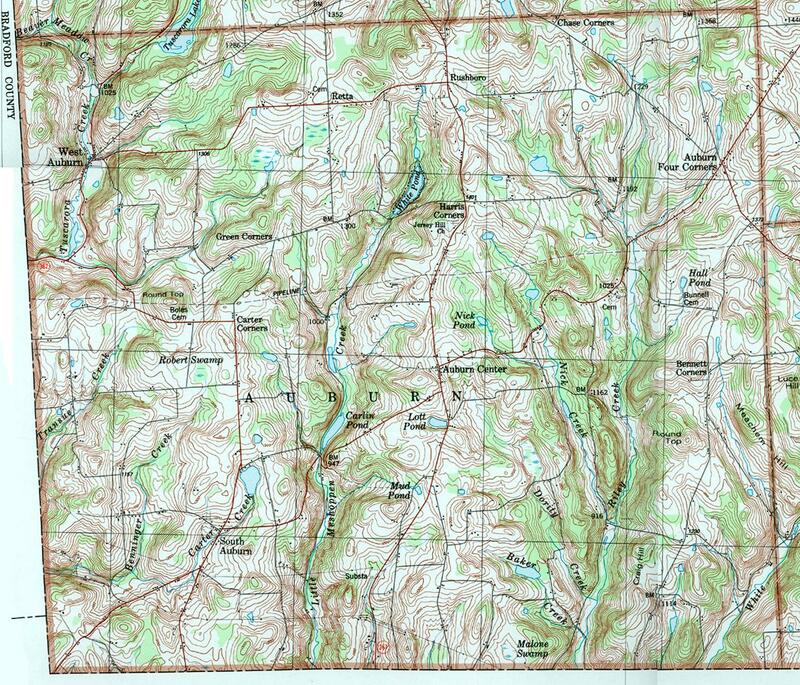 To see the whole county map click here (4.3MB).